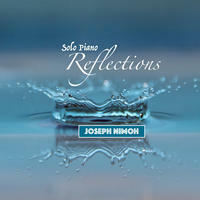 Joseph Nimoh: Uplifting solo piano pieces with influences from classical, jazz and gospel music. Pianist and Composer Joseph Nimoh creates music that is delicately crafted to inspire hope and bring healing to his audience. Incorporating elements of several genres, including classical, jazz, and gospel music, it has been described as emotionally rich, soothing, and riveting. As one reviewer stated after listening to this music, "Joseph's ability to effortlessly blend gospel, classical and jazz idioms is extraordinary." Born and raised in Ghana, Joseph began playing piano at age 11 at his mom's church. He later studied piano performance with Bob Christopherson at the Berklee College of Music in Boston, Massachusetts. During his days there, Joseph served as pianist/music director for several churches in the New England area as well as an arranger/composer for several local artists. Primary among Joseph's influences are Oscar Peterson, George Duke, Keith Jarrett, Yellow Jackets, and Richard Smallwood. So far, Joseph has released three albums: "Quiet Time in His Presence", "Living Waters", and "Reflections". For his new album, he created a masterful set of unique pieces befitting a musician of such diverse background. Blending elements of classical, jazz, and contemporary music, "Reflections" is a stunning collection of solo piano melodies soaked in genuine emotion. This remarkable album highlights the power of the piano to evoke a spectrum of emotions. Gentle and meditative, the music presents a wealth of harmonic as well as melodic character and nuance. Joseph's music can be heard on Apple Music, Pandora, iTunes, Amazon, Spotify radio and many other digital outlets. 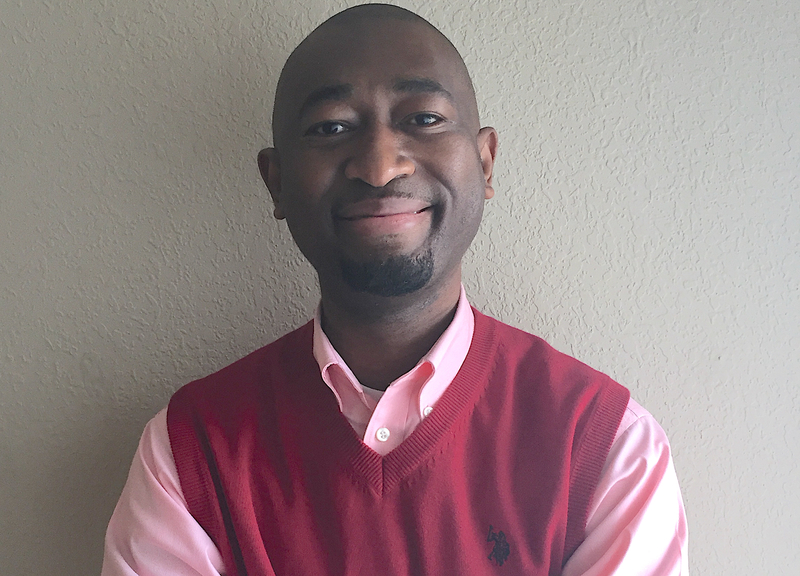 Joseph Nimoh lives in Kansas, USA. Tagged as: New Age, Classical, Christian, Instrumental New Age, Jazz, Contemporary Piano, Daydreaming.